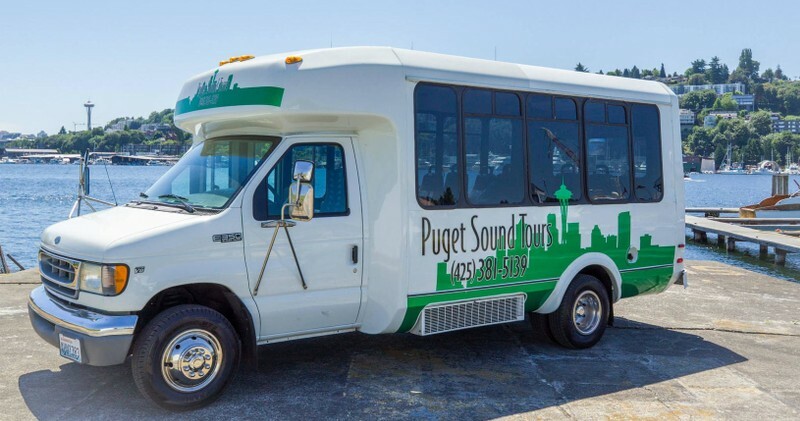 Capture the very best of Seattle in just two hours on this city tour by bus. Your itinerary for the day includes many must-see spots, including Safeco Fields, the Central Waterfront, the Space Needle, and the locally sculpted Fremont Troll. Plus, this tour operates with a maximum of 15 people, ensuring you’ll enjoy a small-group experience from your expert guide. Providing the Best Experience for You! 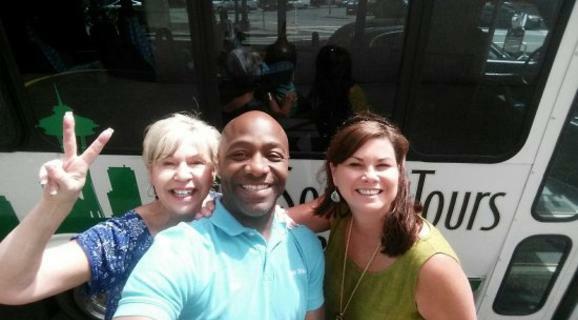 I have done my best to make this City Tour the best 2 plus hours of your life! I would feel very sad if I succeed in doing so. As fun as I want this tour to be, I will shed a small tear of sorrow if it’s the best two hours of your life. However, you will forget about your day to day activities, as we laugh and navigate through known and unknown parts of Seattle’s Neighborhoods. 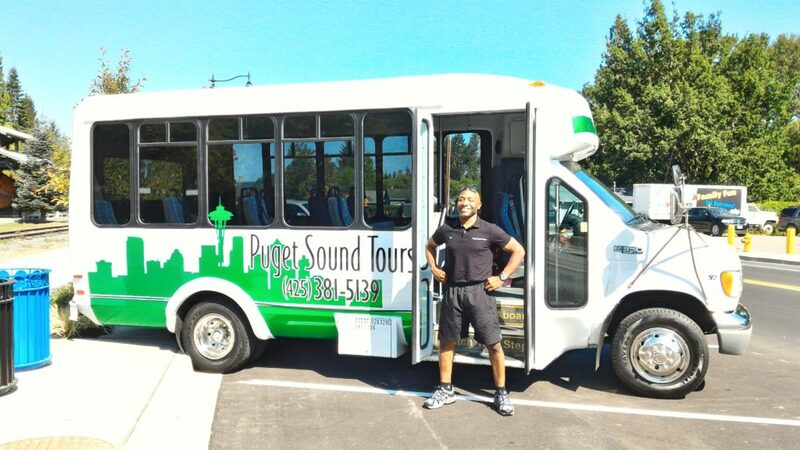 At Puget Sound Tours we want you to feel like family and enjoy every moment of your tour. We are committed to providing a positive experience for all. Feel free to take your shoes off, but put them back on if they’re odoriferous, and sure, you can eat on Betsy the bus.